How long is the Warranty Period? Why aren’t cables included in the warranty? I received the wrong item, how can I return it and have the correct one sent? I'm not happy with my Chargebar? What can I do? If your Chargebar is not working, please review the trouble shooting guides. If you are still having issues and the unit is under warranty we will happily replace it for free! 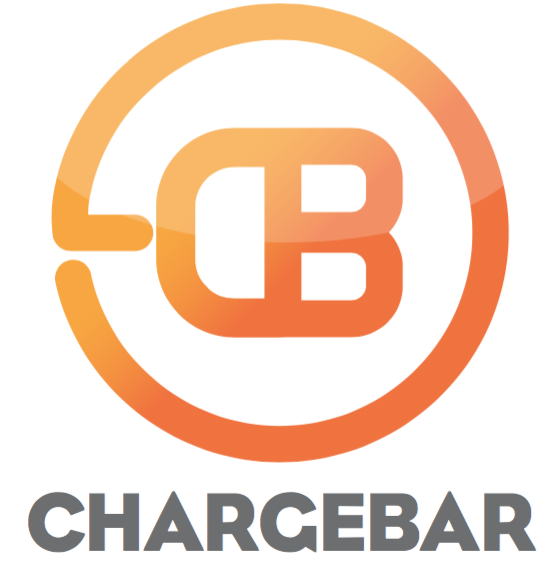 If you've followed the troubleshooting guides, and still can't find a solution, send a few photos or a video to info@chargebar.com.au, and we will be able to help you ASAP!